on 0207 408 4411 for info. The item can then be posted out to you. Please note that postage will be an addition charge with telephone sales. 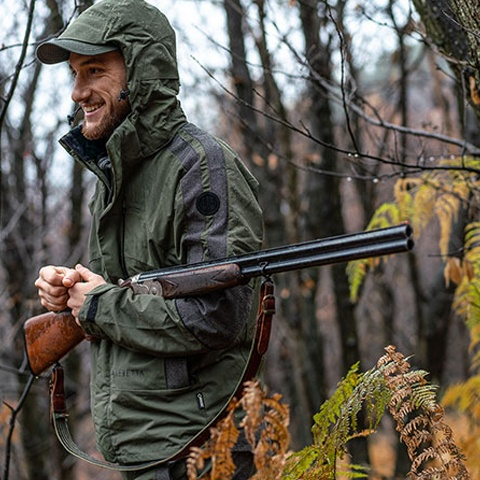 The St James line is entirely devoted to those who enjoy driven hunts for pheasant and red partridge. The line owes its creation and its name to the experience developed at the London Beretta Gallery based in St. James Street; it stands out for the exclusivity of the materials and the traditional style.. The Gallery is located in a renovated former bank building, and sits on the corner of historic Jermyn Street, known for its prestigious Gentleman’s Clubs and custom shops. 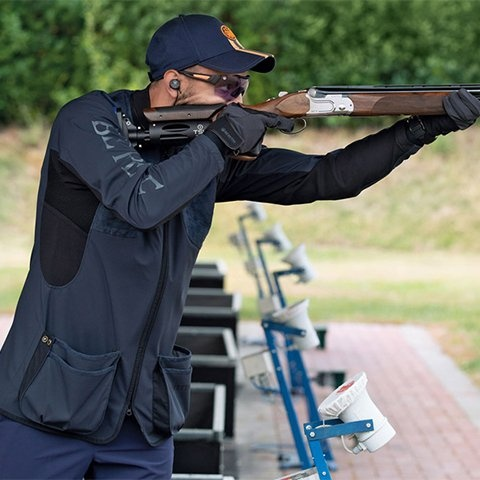 The gallery will feature Beretta’s Premium Grade firearms, sport clothing for men and women along with shooting related accessories. 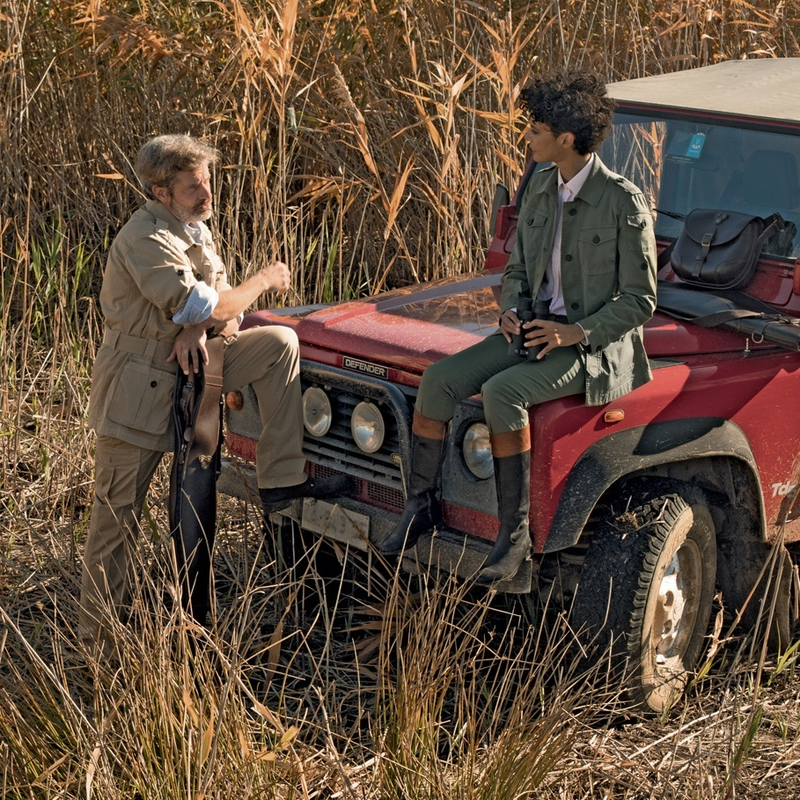 Customers will also find travel luggage and accessories, gift items, homeware, and a selection of books about the Beretta legacy, sporting life, travel and the outdoors. 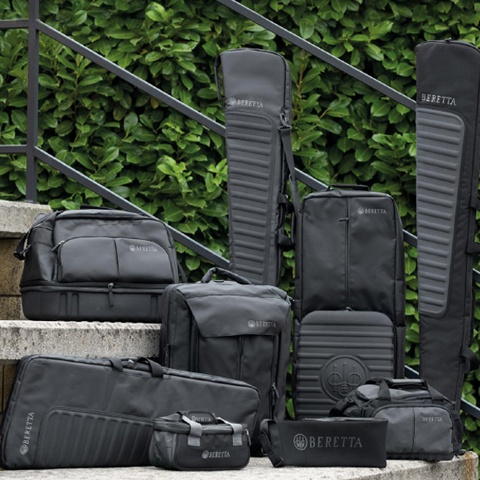 At the Beretta London Gallery in a refined and elegant local a wide range of Luxury Shotguns, rfles and pistols, apparel, accessories and decorative items are on displayed in a full range. Located in London in a refined and elegant local.